Yobba Rays on... Blu-rays on... the classic sci-fi puppet adventure is back, and looking better than ever! 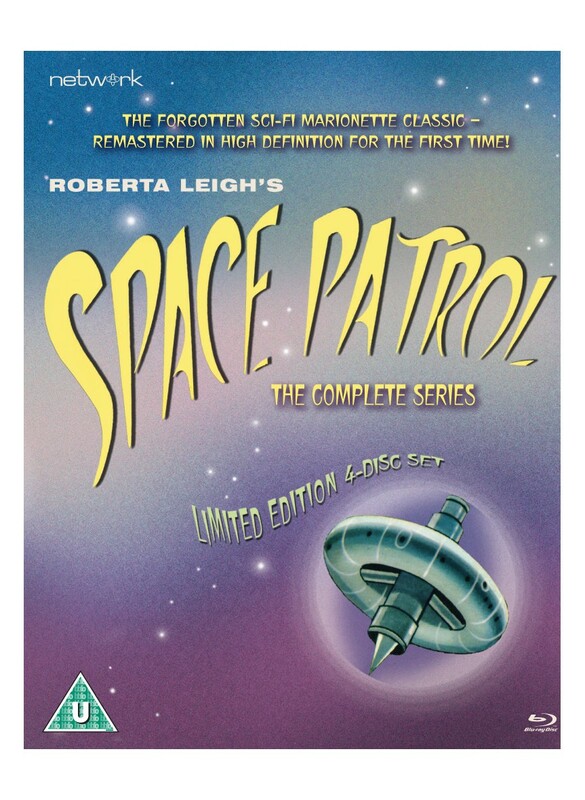 Believed lost for many years, Space Patrol was finally recovered in 1997 in the form of 16mm prints (and two surviving 35mm copies). Initially released on VHS, a DVD collection followed a few years later, now deleted and considered a desirable collectors’ item (copies have been known to change hands online for upwards of £300). 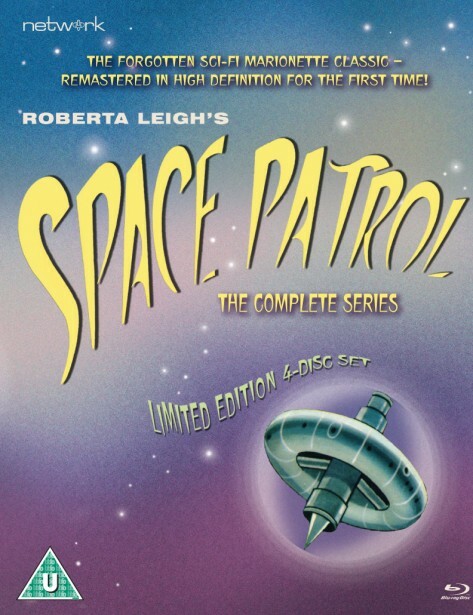 Remastering technology has advanced considerably since those first masters were produced, and although Space Patrol remains lost in its native 35mm format (two episodes aside), it’s still possible to get noticeably better results from the surviving 16mm prints. Using equipment worthy of Professor Haggerty, the episodes have been remastered to improve the overall quality and clarity of the image. The result is the best possible restoration given the limitations of the source material – Space Patrol is never going to look better than this. 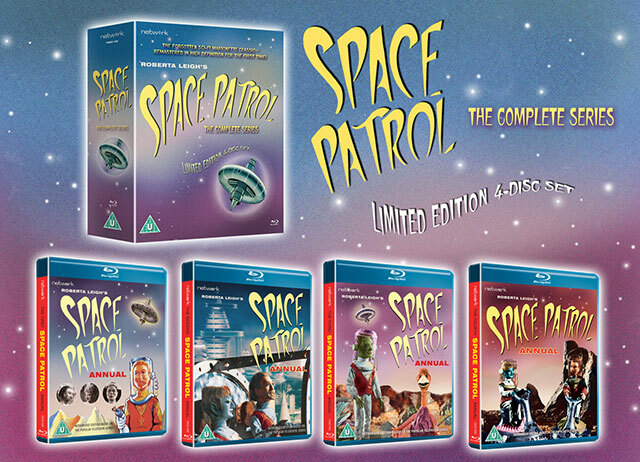 And some good news for fans around the world... Space Patrol is region free and will play on your Blu-ray machine wherever you are on Earth, Mars or Venus!